• Monitor for changes in pulmonary symptoms such as cough, sputum production, respiratory rate, and oxygen saturation. Symptoms should improve with antibiotics and aggressive airway clearance therapy. PFTs should be markedly increased after 1 week and trend back to pre-exacerbation levels after 2 weeks of therapy. If improvement lags, 3 weeks of therapy maybe needed. • For IV antimicrobial therapy, obtain serum drug levels for aminoglycosides and/or vancomycin and perform pharmacokinetic analysis. Adjust the dose, if needed, according to the parameters in Table 16-3. 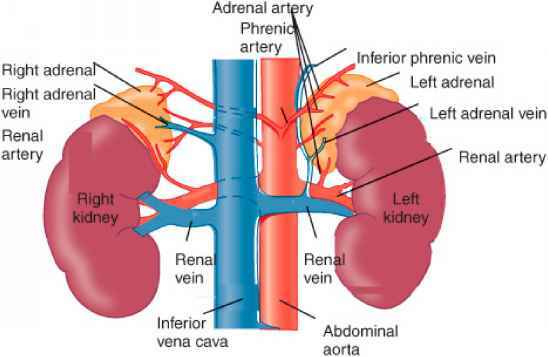 Obtain follow-up trough levels at weekly intervals or sooner if renal function is unstable. Follow serum creatinine levels if renal function is unstable. Hearing tests maybe scheduled yearly or per patient preference.